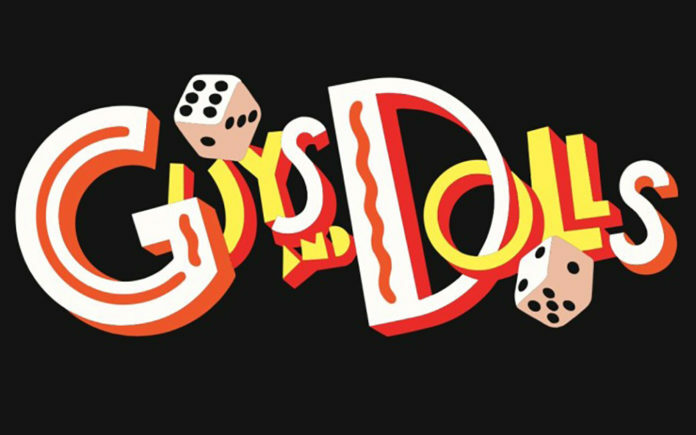 The Palm Canyon Theatre opened its main stage Guys and Dolls production, which will run through February 10 at the downtown Palm Springs theatre. 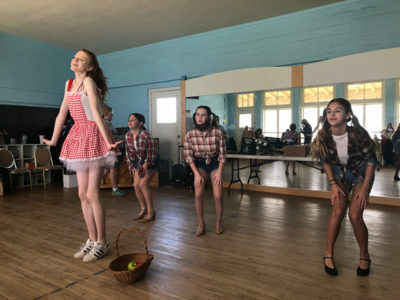 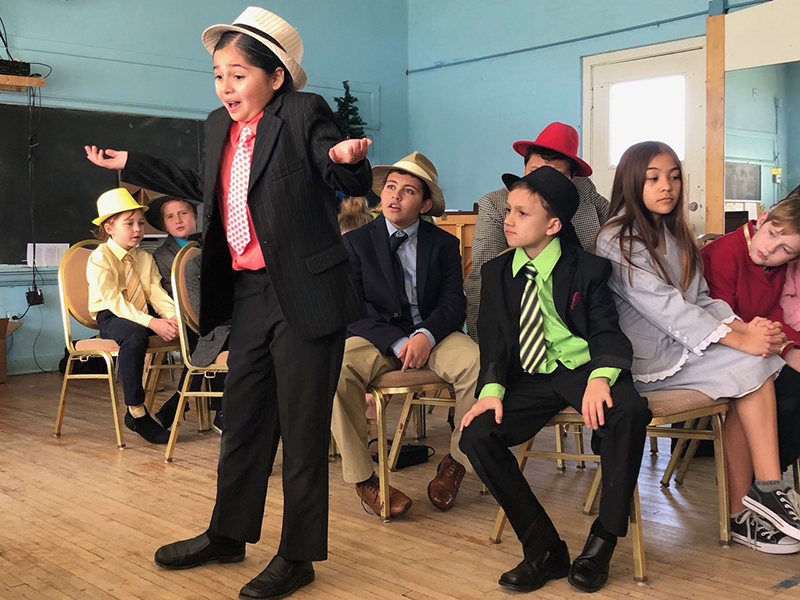 Simultaneously, an all-youth cast – from nine local schools – is also presenting an abridged version of the famed Broadway musical. Many members of the youth cast are regular main stage performers at PCT, working alongside professionals to learn the craft.